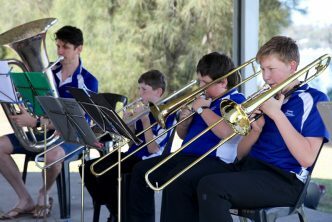 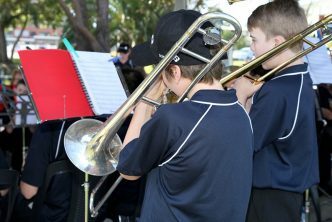 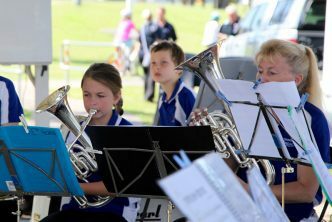 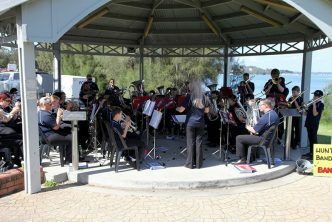 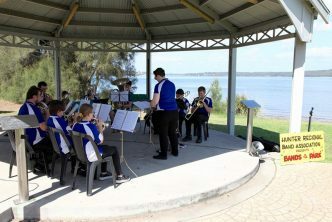 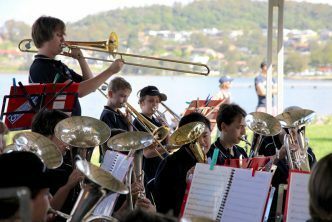 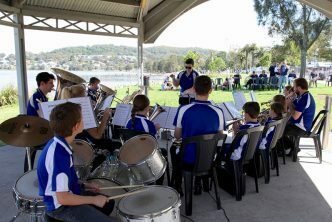 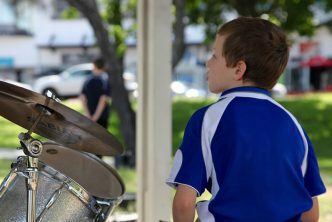 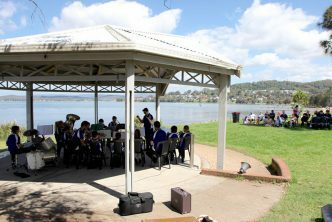 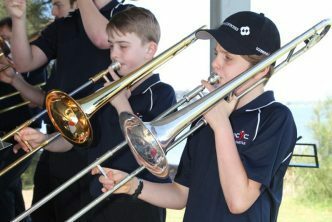 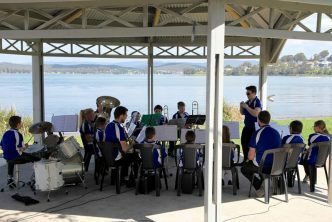 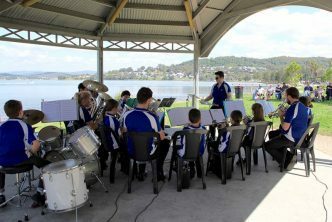 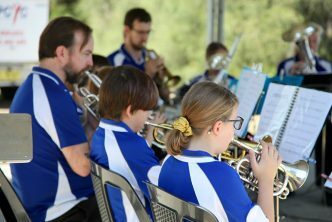 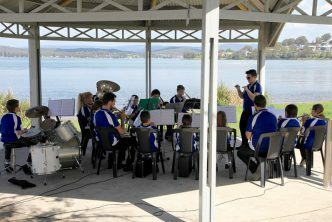 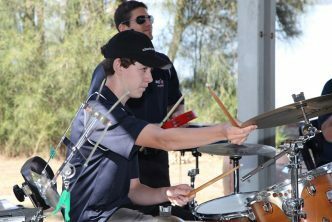 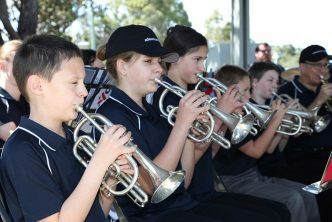 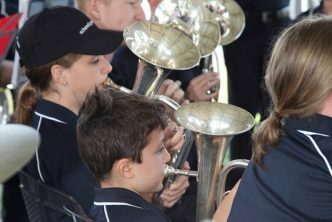 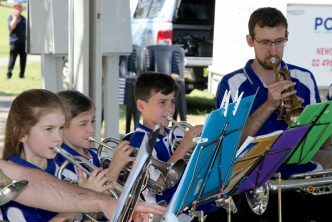 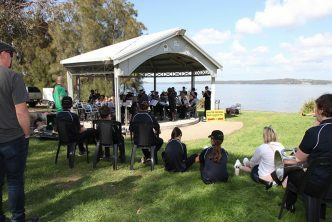 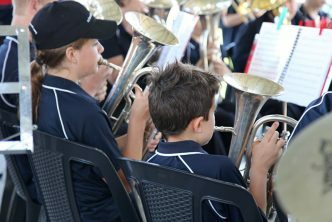 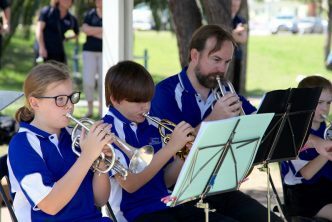 Brisbane Water Brass is a community brass band with the simple aims of making good music in a friendly, supportive environment, and sharing this music with the community. 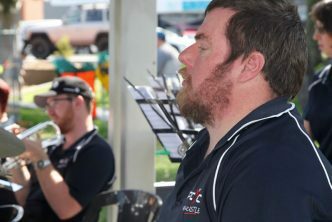 Error: Error validating access token: Session has expired on Friday, 05-Apr-19 04:34:14 PDT. 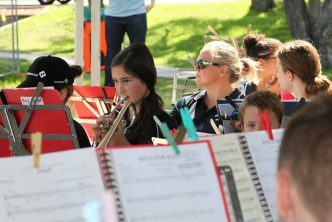 The current time is Tuesday, 23-Apr-19 05:46:55 PDT.